2084 AVERAGE LIKES AND 20 COMMENTS PER POST. 118 AVERAGE LIKES AND 22 COMMENTS PER POST. 28 AVERAGE LIKES AND 3 COMMENTS PER POST. 12 AVERAGE LIKES AND 1 COMMENTS PER POST. 358 AVERAGE LIKES AND 89 COMMENTS PER POST. 16 AVERAGE LIKES AND 1 COMMENT PER POST. We’ll be publishing more installments of SSL picks over the next week. Instant uploads will be posted on our instagram page. 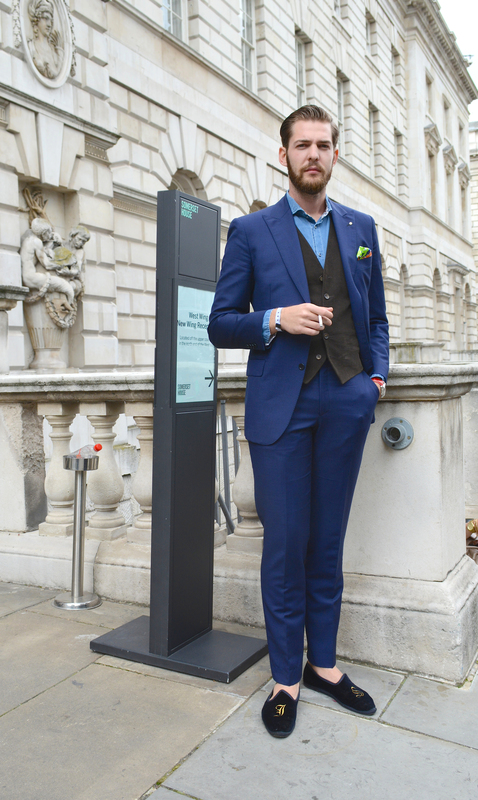 This entry was posted in LFW, london, street stalker, Uncategorized and tagged lifdb, london fashion week, stats, streetstyle. Bookmark the permalink.